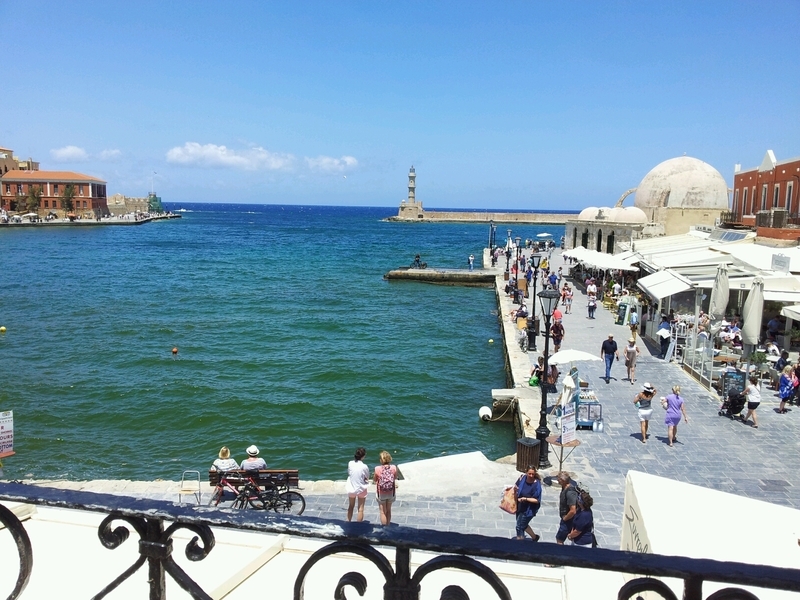 Took a cab to Chania, easy to get around, market area, good shopping, walked to Venetian port. 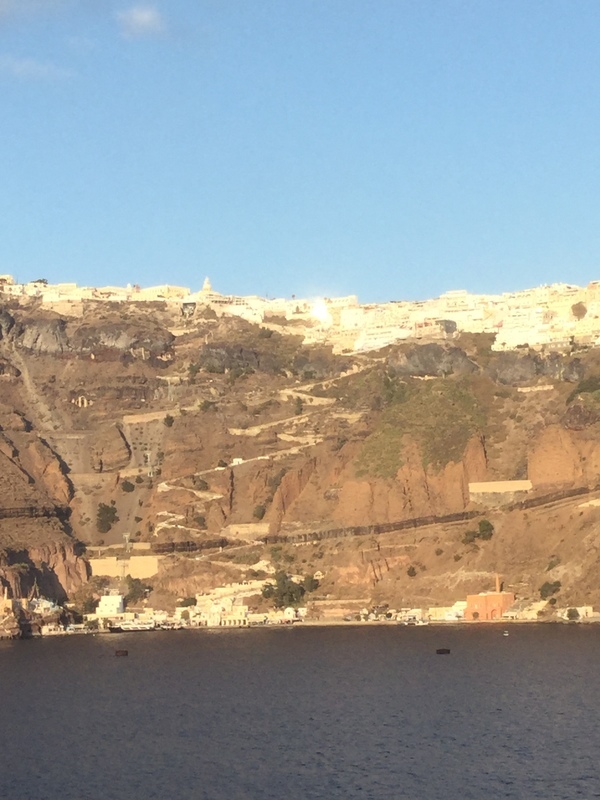 Beautiful little harbor with a few restaurants but you need to grab a taxi into the little village of Chania for a wonderful market spanning several blocks with every souvenir you could possibly think of and several al fresco tavernas. Great day! Great harbor restaurants. Take the carriage rides. 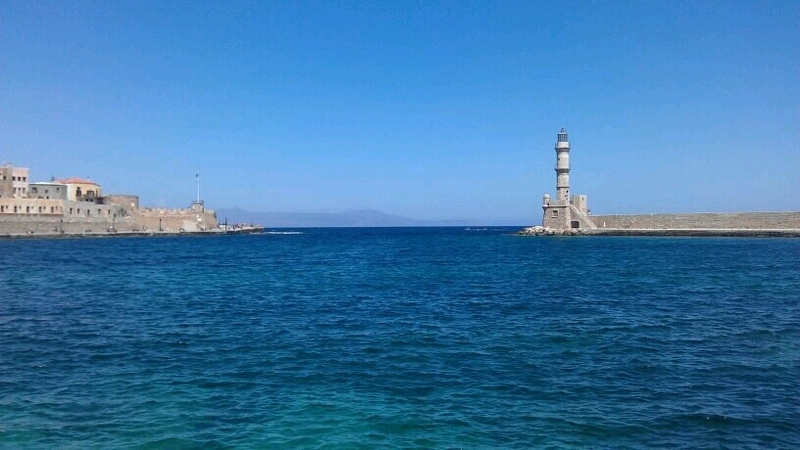 Would have been better if they docked close enough to Knossis to tour the ruins, but Chania was better than expected. Cheapest port of call a very reliable and regular bus right outside the terminal for less than 4 euro return and drops you in the lovely quaint town of Chania you immediately see a building in front of bus stop and walk up those steps and you will enter the indoor market with the usual souvenirs but also some authentic shops lovely place next make your way down towards the harbour where there is shops and restaurants and a lovely area to relax in and spend a few hours. Only got like 5 hours here with Royal Caribbean wish we had more time. 3 of 6 shore excursions in Chania, Crete. 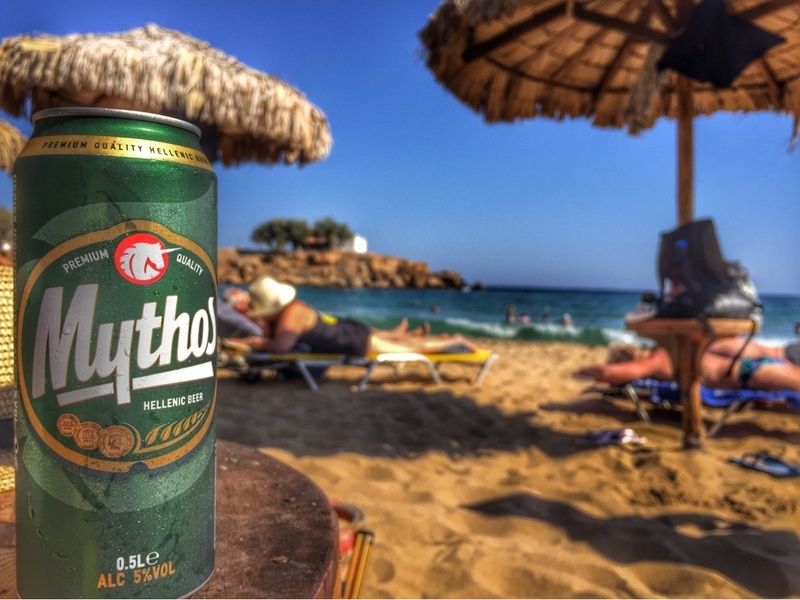 There are currently 1 discussions about Chania, Crete.